You’ll find that our enthusiasm for the animal care industry is addictive – that’s why our graduates are so sought after. Life is too short not to align your passions with your work. We give you the industry’s best possible training so you can create a more meaningful career caring for your feathery, furry, and leathery friends. Your hard work and passion for the job combined with our reputation for training excellence means higher employment rates after you graduate. As a subsidiary training organisation of the Australian College of Veterinary Nursing, the Australian College of Animal Care was born from repeated requests from our students for more general animal care courses. Our mission is to provide Australia’s most accessible and affordable animal care industry training. Our focus is giving you the exact skills and knowledge you need for a successful and rewarding career. Harrie Phillips has a passion for increasing animal care standards through education. She is a highly qualified veterinary and has worked in a variety of clinics from general practice, emergency and critical care, specialist centres and in universities. 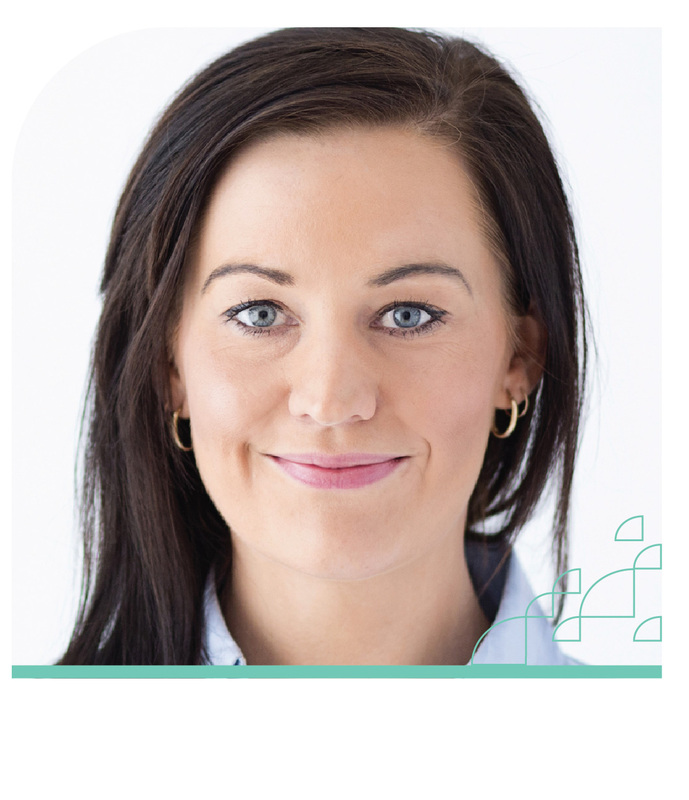 Harrie’s passion lies in education and she has completed university studies in adult and clinical education. Harrie also has qualifications in management, human resources, training & assessment, and vocational education course development/design. In addition, she is qualified in human hospital level sterilisation and infection control, applying this knowledge to improving procedures in many animal care workplaces. She regularly publishes articles in veterinary nursing and other animal care publications and lectures at conferences. Natalie has extensive experience in veterinary nursing, canine behaviour and reproduction. She not only works as an Educator, but a dog trainer with a Veterinary Behaviourist and for Guide Dogs SA looking after their litters. 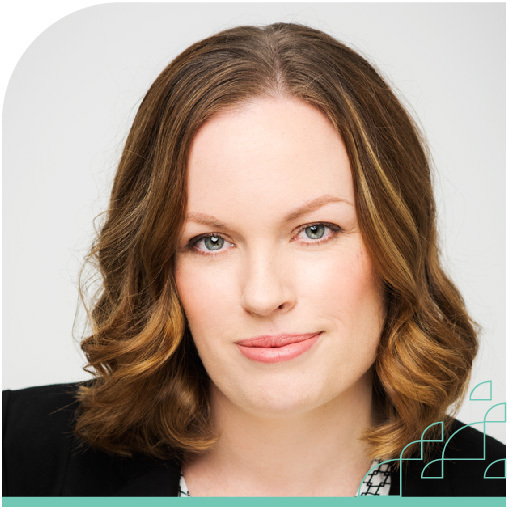 Natalie has a range of qualifications to match her experience including a Certificate IV in Canine Behaviour, two Diplomas of Veterinary Nursing, Cert IV in Training and Assessment, and a Diploma of Vocational Education and Training. Prior to swapping to vet nursing and behaviour, Natalie worked for ten years in private research companies looking into diseases such as hypertension and Parkinson’s disease. During this time she gained valuable skills in surgery, laboratory work and animal handling. She also spent time in America teaching the surgical techniques used for Parkinson’s disease research to postgraduate researchers, setting up an animal program with strict values in animal welfare and ethics. Natalie breeds gorgeous border collies under the Ingomar prefix. Marie is a highly experienced animal care professional with a background in pet grooming, dog breeding for police dogs, and has worked in management in the pet retail sector. WIth such varied experience accross so many sectors, Marie is one of our key Animal Care Educators and all our students will have contact with her at some stage. Marie holds her Diploma of Vocational Education and Training and made the swap to education as she loves working with students and seeing them grow in skill, knowledge and confidence. Kerin is a very experienced dog groomer and qualified veterinary nurse with over 20 years of experience. Kerin’s passion for animals and their wellbeing led to her acquiring a small grooming salon on the outskirts of Adelaide some 13 years ago. Over the years Kerin has trained numerous staff for her salon, some of who have gone on to have successful businesses of their own. The business has grown to be a successful and rewarding extension of Kerin’s passion for the animal care industry. Kerin enjoys learning herself and helping others to achieve their goals. She currently works in a small animal practice as a senior nurse where she is also responsible for mentoring of the junior nurses. She has completed her Diploma of Veterinary Nursing (General Practice) and also helps assess the veterinary nursing students at the Australian College of Veterinary Nursing. Mahni completed her Bachelor of Science majoring in Zoology and Reproduction and Development in 2008. 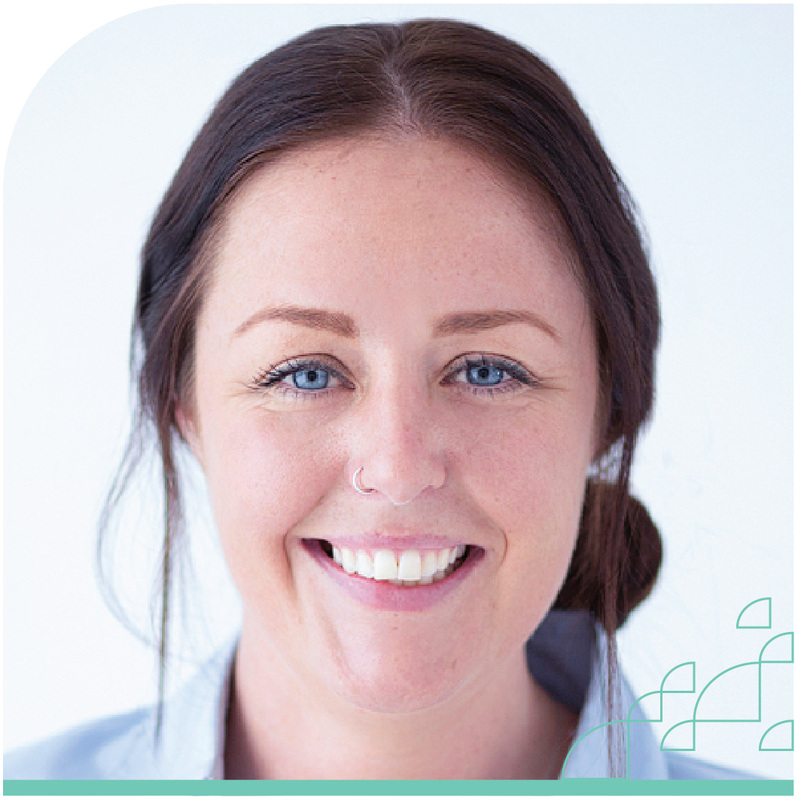 After graduation she has worked in a variety of animal care roles including managing a large busy doggy day care centre in Melbourne, various roles in pet stores, and as a veterinary nurse. She has also worked as an animal attendant and in the education centre at the RSPCA, and in an administrative role at Central Animal Records dealing with animal welfare. Mahni has a well rounded background that is an asset to both ACAC and our students. 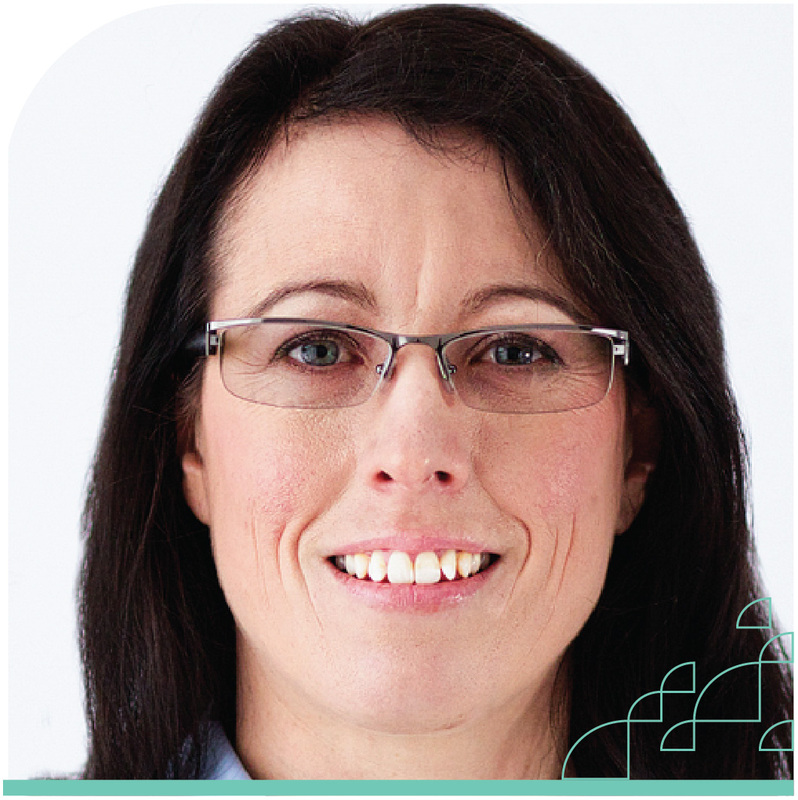 Jaime is a fully qualified veterinary nurse and Nurse Educator for the Australian College of Veterinary Nursing. Her role with ACAC is to assist students with the arrangements for undertaking placement and work experience related to their courses. 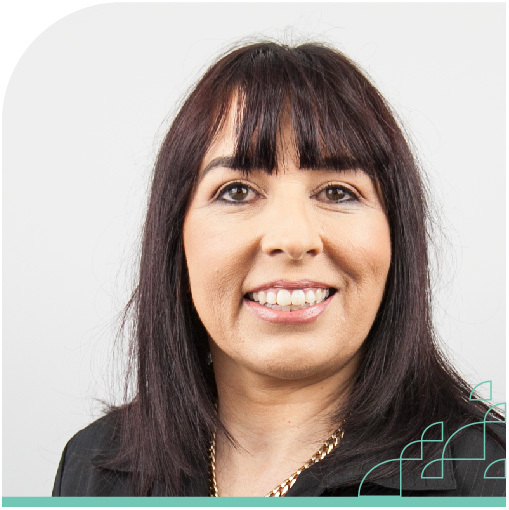 Prior to working for us, Jaime has worked in several training and assessing roles in Melbourne. Her background is veterinary nursing and for almost 10 years she worked in a cat specific veterinary practice.